We’ve been doing a lot of spit-takes lately. Our eyes have been glued to our phones as we’ve scrolled through our newsfeeds every morning, wide with both horror and bewilderment. From out of the primordial ooze of our ancestry, festering reptilian remnants of who we used to be, of who we thought we evolved beyond, have been climbing the political rungs to threaten that which we’ve worked so hard to achieve. It’s maddening, and though we may think we’re alone in our crusade against this demon of yesteryear… this devolution… I’m here to tell you, dear orphans and orphanettes, we’re not. We’re not the first generation to argue with aunts and uncles, cousins and in-laws, and this incomprehensible maelstrom of backwards thinking and anti-educational rhetoric spewing across our media channels isn’t unique. The soapbox of the new millennia certainly looks fresh and shiny and brand new, but looks are deceiving. History is full of jaw-dropping moments. Pivotal events where people like ourselves have witnessed the rise of an entity or an idea that threatened the very fabric of who we thought we were. These moments make us see the monsters in ourselves, the primal creatures we thought we’d left behind so many eons ago. Three college students could only watch in horror as two of their friends were counted among the innocent lives lost. These three were angry, scared, and confused. The world they thought they knew was turned upside-down. Decayed. Devolved. Civilized societies didn’t act like this. Those three students, Gerald Casale, Bob Lewis, and Mark Mothersbaugh, used this moment and the days afterward to react, to express their horror at this primordial devolution of man. Their collective rage ultimately led them to create a sardonic, oddball, counterculture band named DEVO. From horror birthed art. From anger and pain, something beautiful and empowering had taken root. 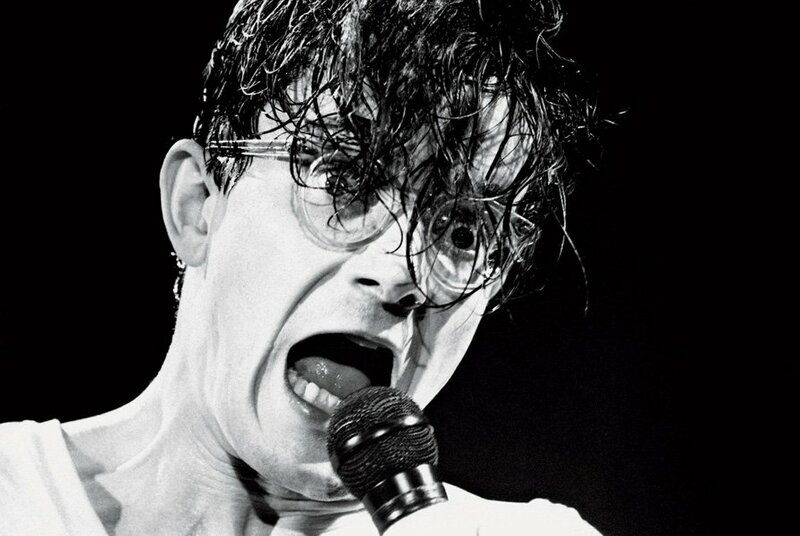 Though DEVO would eventually break up, its founding members, like Mothersbaugh, would carry this wild spirit of devolution into other projects, gifting the world with music so unique in style and tone, it couldn’t be duplicated. In Literary Orphans Issue 35: Mothersbaugh, we pay homage to a music icon whose works made waves. Like this eccentric musician, the pieces featured in this issue range from oddball twists on the mundane to beautiful and serious ideas that speak volumes. The full spectrum is represented here, and I hope you find it as unique and wonderful as I do.